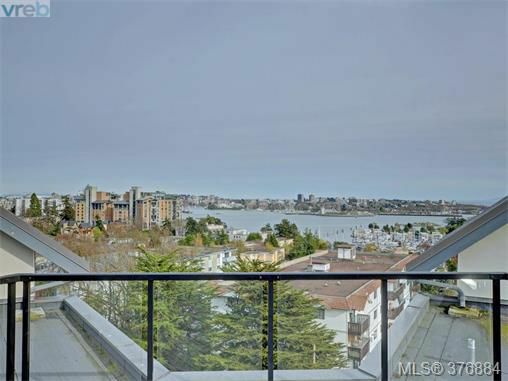 These statistics are generated based on the current listing's property type and located in Es Old Esquimalt. Average values are derived using median calculations. 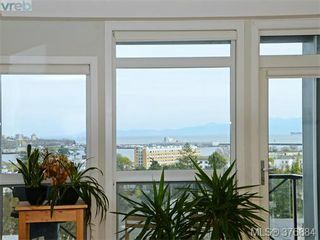 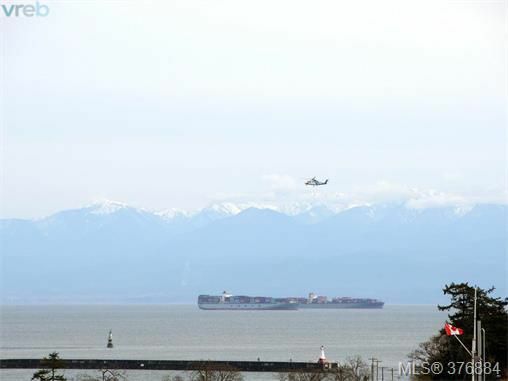 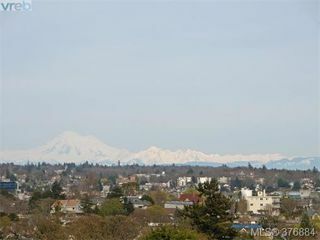 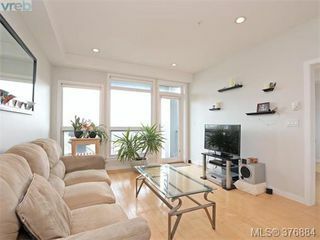 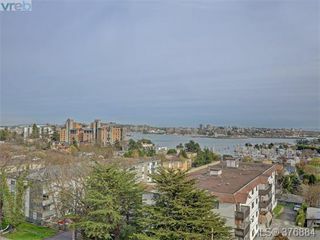 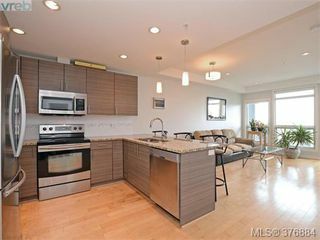 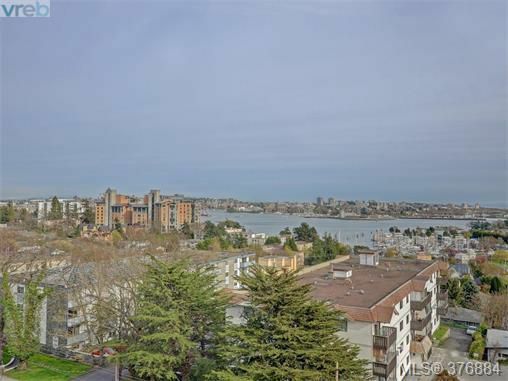 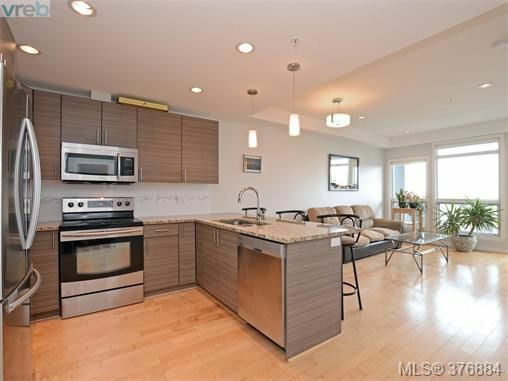 Light, bright & modern, south facing unit with fantastic outlook to Victoria's Inner Harbour, the Olympic Mtns and the Juan De Fuca Straight. 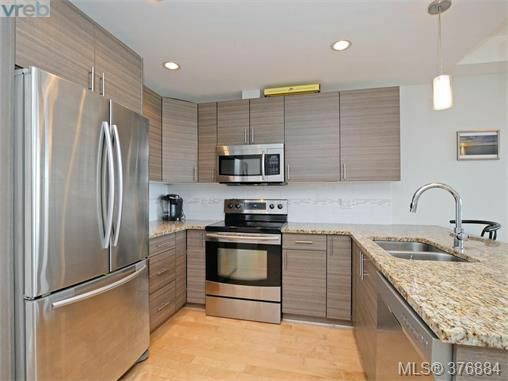 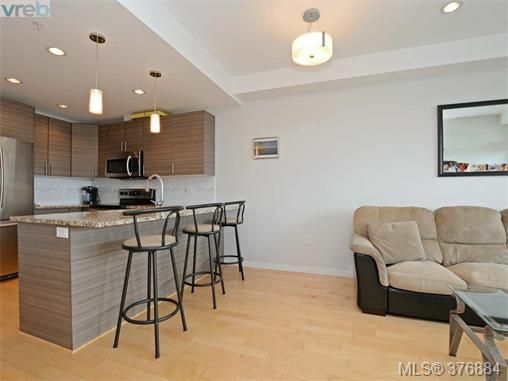 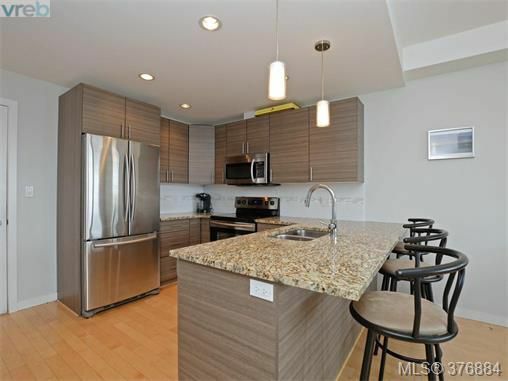 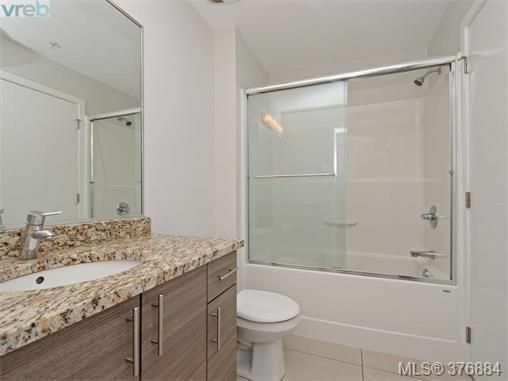 Fantastic finishing and design; Granite counters, large eating bar, s.s. appliances, pendant and recess lighting, engineered floors and views from all principle rooms. 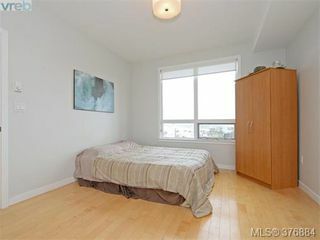 Make use of large Master Bedroom with walking closet. 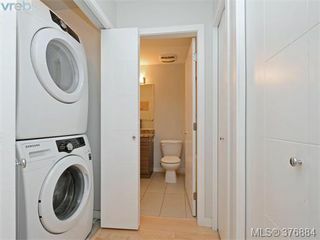 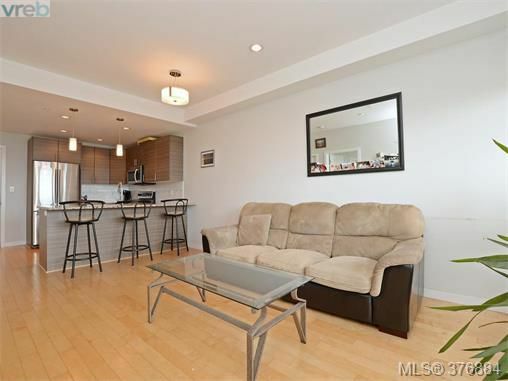 This sizable open floorplan is optimal. Unrestricted rentals plus kids, pets and BBQ's allowed. 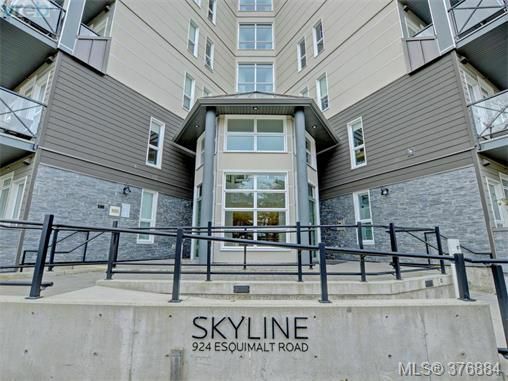 Buy with confidence in this 5 year old building with secured parking, plenty of storage, roof top view deck and more. 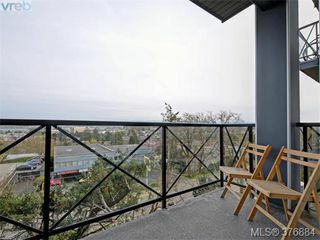 Compare value with this wonderful opportunity for lifestyle or investment.